Up here in the high country it's STILL soup season and it's about this time of year we all start looking for new options. This one is a hearty meal when served with fresh bread. Here is one of our favorites for you to try! In a large pot, brown and crumble sausage. Remove from pan. If there is a lot of drippings left, pour out, do not wipe out. 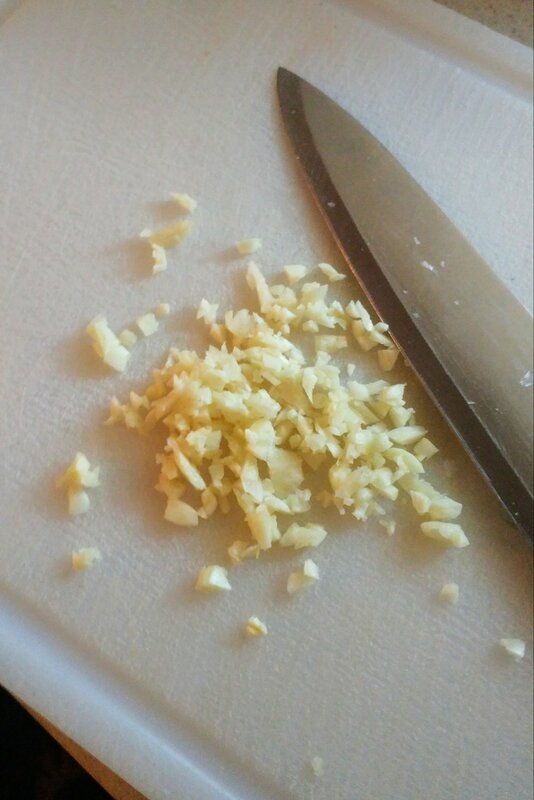 Add olive oil and onion, saute til soft, add garlic and saute one minute longer. Add tomatoes, broth, thyme, beans, sausage and salt and pepper to taste. Cover pot and cook for an hour over low heat at a gentle simmer. Add pasta, cook uncovered until pasta is tender. Check seasoning and add to taste. If it is too thick, add more broth. Serve with a healthy helping of grated Parmigiano-Reggiano Cheese cheese on top of each serving.